Ok, so you’re pumped and ready to go – but when do you start?! Start times will be allocated based on a combination of factors including rider experience (as specified by you at registration) and the number of places available in each start time. The Ride starts from 7.20am, with start times every 20 minutes to spread riders evenly along the course to reduce congestion. Your allocated start time will be printed on the reverse of your Event Bib which will be posted to you in your Entry Kit in February/March. Please make sure you stick to your allocated start time on event day. Helmet – You are legally required to wear a helmet that meets the Australian standard. Lights, fluros and reflectors – Make sure these are in good working order, flashing red for the rear and white for the front of your bike. Cycling skills – Know your limits. Training for the ride is not essential but recommended depending on your fitness levels and cycling abilities. The crew from Bicycle Superstore have got you well and truly covered for any minor repairs you may need on the day with bike mechanics located at the start site, each rest site and anything in between. 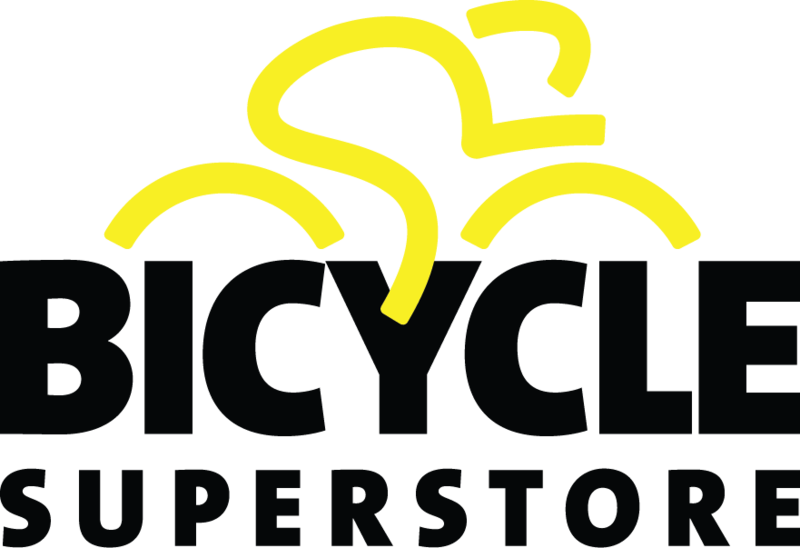 If you do need some bike repairs while on course, simply turn your bike upside down in a safe place away from other riders and look out for your heroes, Bicycle Superstore! Make sure your bike is in good working order before you start your ride! MS Melbourne Cycle participants receive a complimentary 25 point safety check courtesy of Bicycle Superstore. Head into your local store and make sure your bike is ready to go on 31 March! Trained and been out for a few rides? Checked your start time and have your riders bib? Know how you are getting to and from the event? Prepared for all weather conditions? Drunk plenty of fluids and have a good brekkie planned? Know the road rules and how to be polite to other cyclists? GREAT – Have a wonderful ride! Really good rider etiquette is one of the most important parts (and one of the nicest parts) of the MS Melbourne Cycle. It’s vital that everyone is respectful and safe along the course. Remember, it isn’t a race! 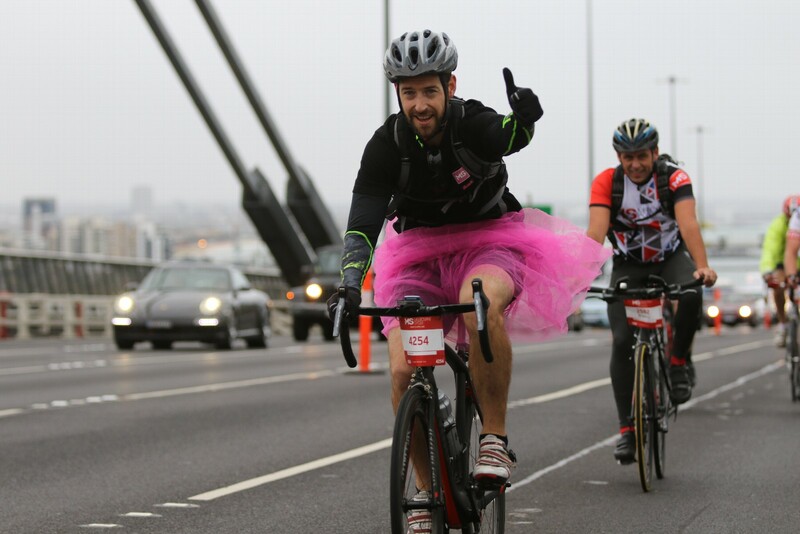 We've put together some handy guidelines so that everyone is pedalling in harmony on event day. STOP at lights and pedestrian crossings. Look around and behind you, and call out ‘passing’ or ring your bell, when overtaking other riders. 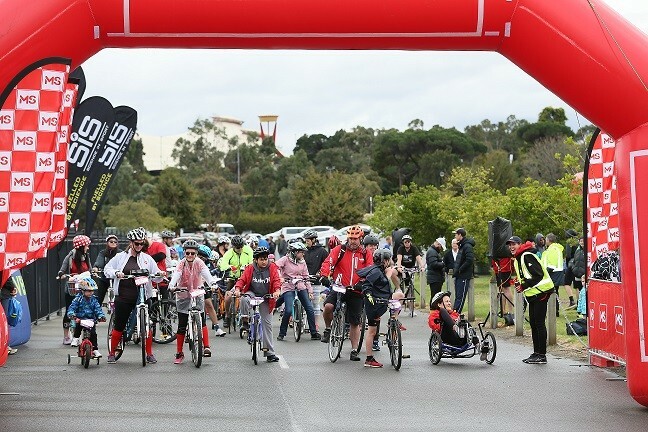 Remember, that all normal road rules apply for the MS Melbourne Cycle. Ride to the conditions – if it’s raining remember to dry your brakes constantly, especially before going into descents. Slow down on congested areas of the course. For a full run down on the rules and regulations for riders, download a copy of Sharing Roads and Paths or take a look at the VicRoads website.